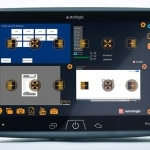 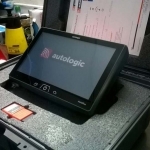 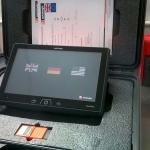 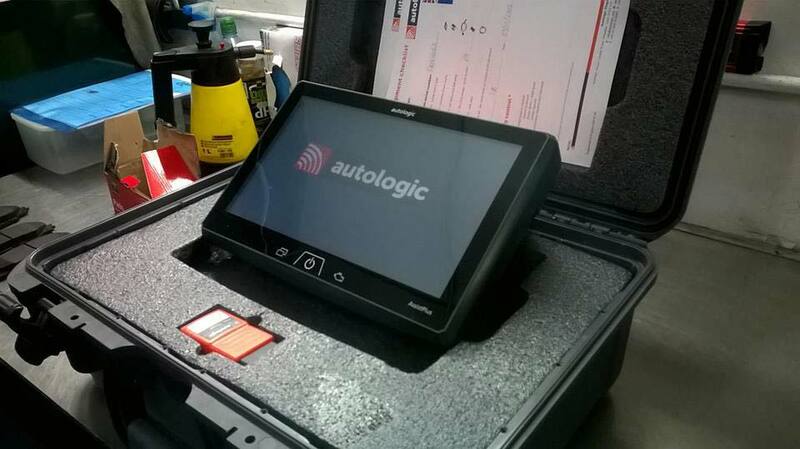 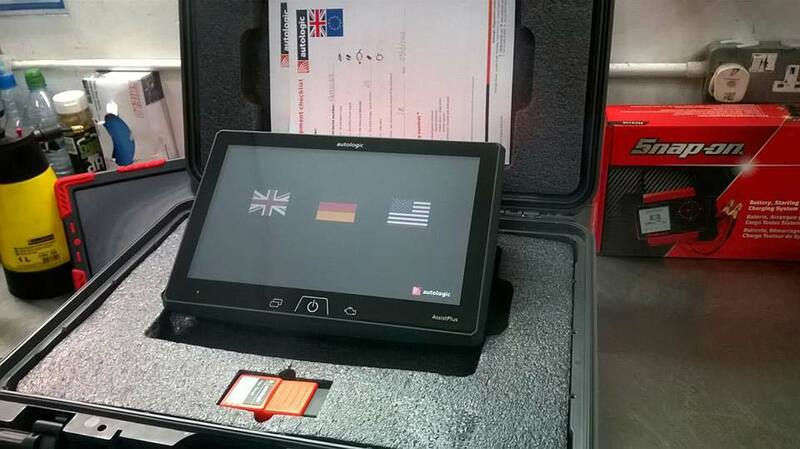 Whilst During the early years we had to “make do” with some of the diagnostic platforms that other garages use, we are now privileged enough to be able to own our very own leading diagnostic technologies, one of which being the Autologic Assist + programming and diagnostic package. 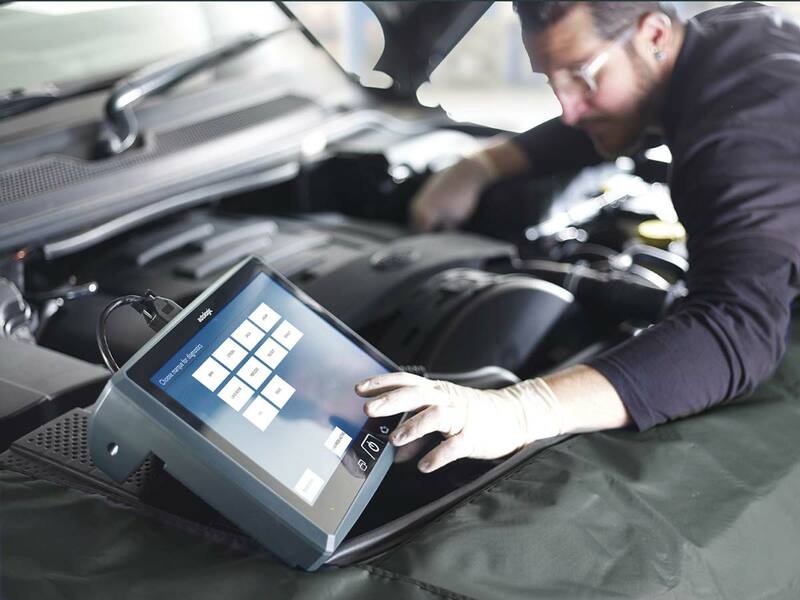 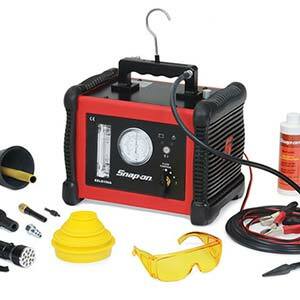 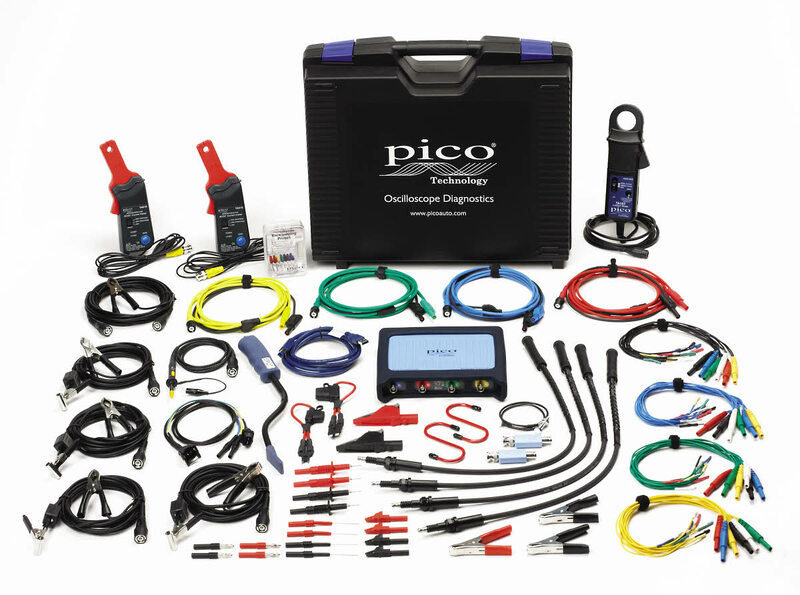 This is currently the leading diagnostic package on the market for multi-franchise and whilst the package costs in excess of £16,000, the capabilities of the unit are superb. 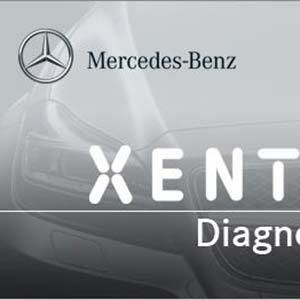 It is widely recognized as the leading dealership alternative platform, and its capabilities often actually exceed that of the Dealership! 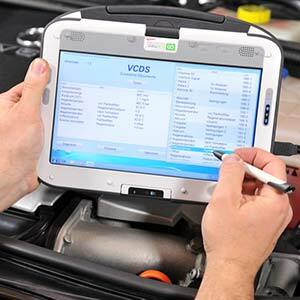 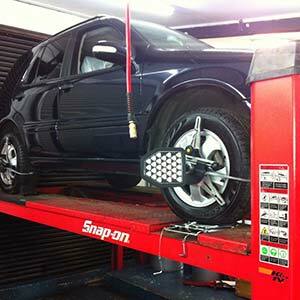 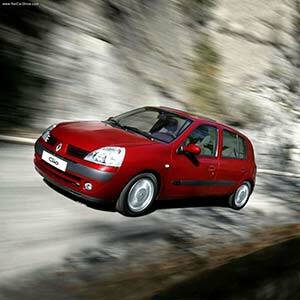 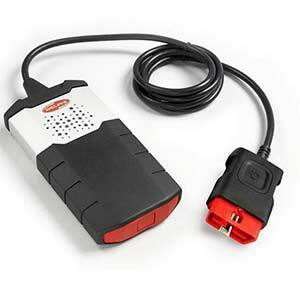 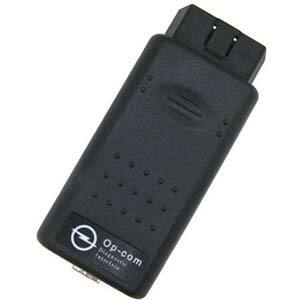 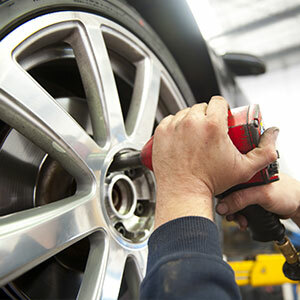 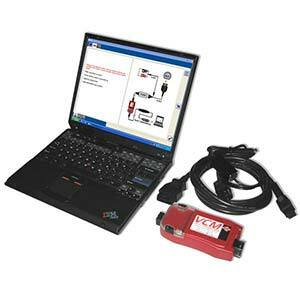 Key aspects of the Assist service are delivered through a comprehensive diagnostics device platform. 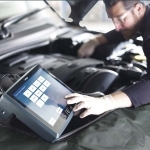 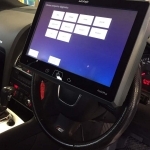 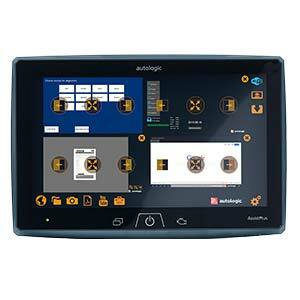 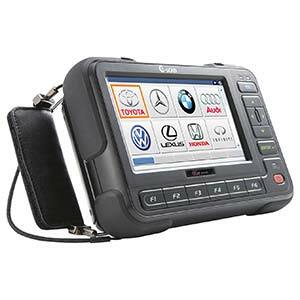 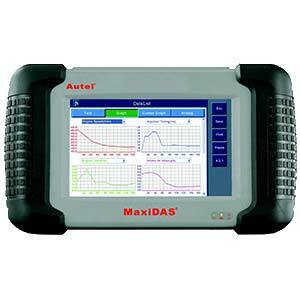 Built to meet the challenges of diagnosing and repairing complex European-designed cars, the AssistPlus device combines a deep diagnostic feature set with a range of additional applications, including web browser, high resolution stills and video camera, live connection to Assist technicians and cloud-based vehicle reporting as well as file syncing. 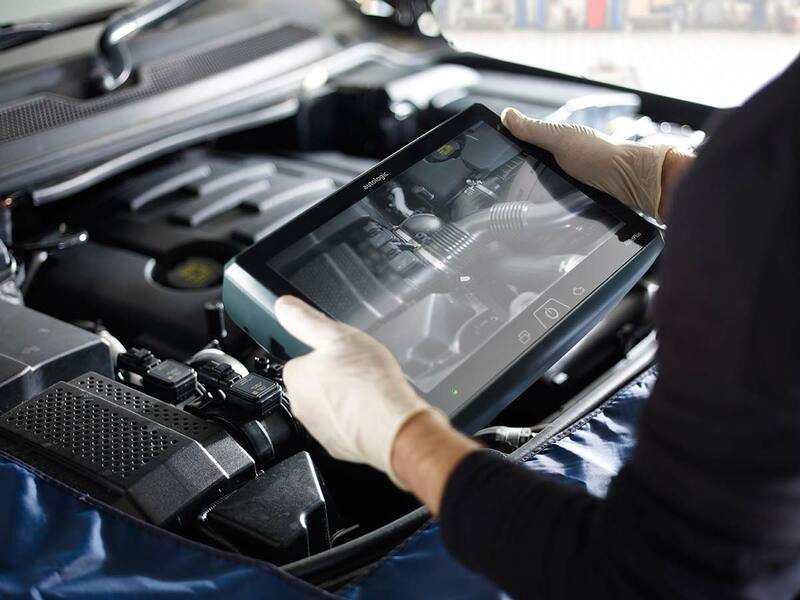 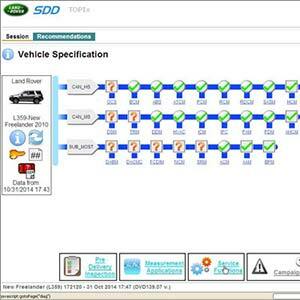 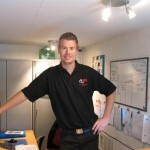 In short – the system is linked live during use via a broadband connection to Factory-Based Technicians who are on call to assist with the vehicle diagnosis and repair. 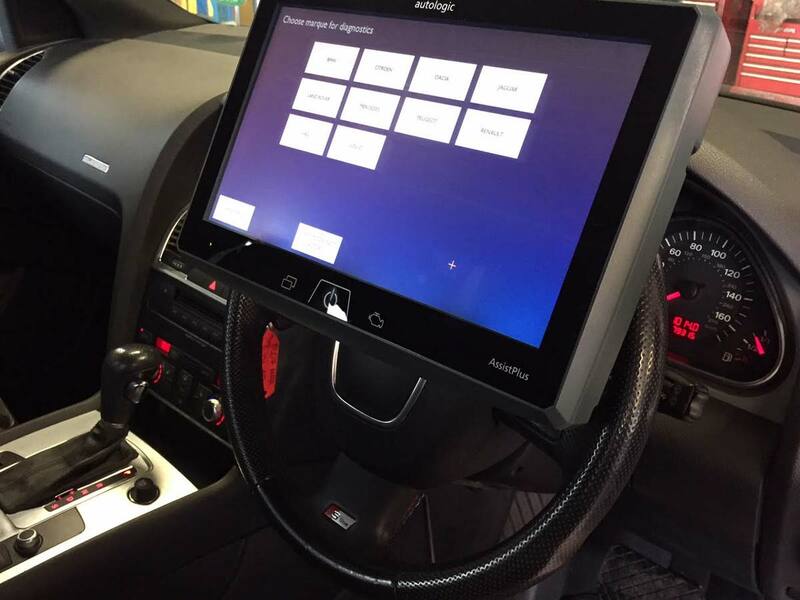 How does all this help the customer? 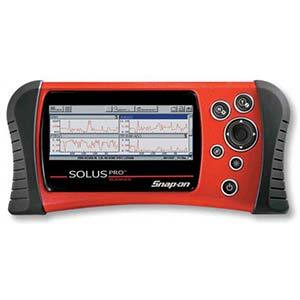 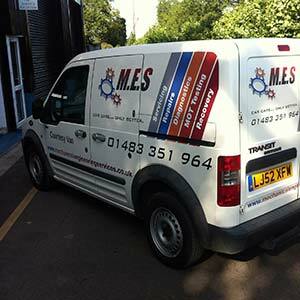 Through Thorough fault finding and proper diagnosis with cross checking our results with Factory based Techs means that there is far less chance for a mis-diagnosis. 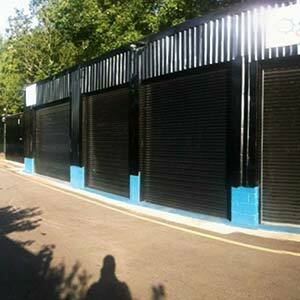 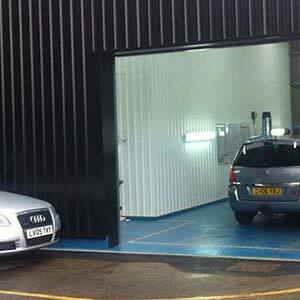 Many other garages simply can only test components so far before they have to take the approach of “fit it and see”, to find out if the part they have fitted has in fact cured the symptoms they were experiencing. 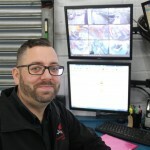 Whilst we can never be 100% sure until the final road test is carried out that all customer reported faults are rectified, we can be far more certain when changing components that they are indeed faulty and directly linked to the fault in question. 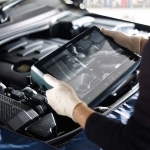 One more great point for the customer is that the platform is fast – resulting in less labour time required to get to a diagnosis, saving you money! 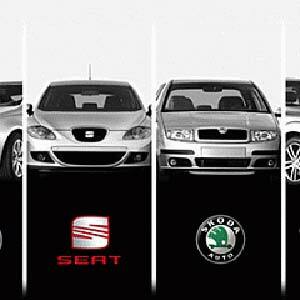 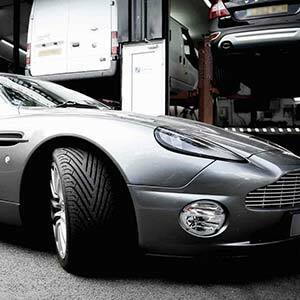 Vehicle Manufactures Covered – Audi, Seat, Skoda, Volkswagen, BMW, Jaguar, Land Rover, Mercedes, MINI, Volvo, Peugeot, Citroen, Renault.